Getting ready to sell your property? Let us help you find the value of your home! 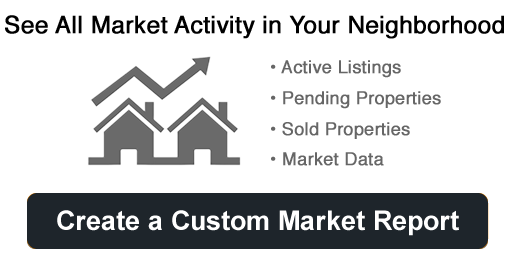 By running a Comparative Market Analysis (CMA), we’ll find the value of your property on the current real estate market. Through the CMA, we can evaluate the prices of properties similar to yours that were recently sold in your area. This analysis will give you a better idea of your property’s market value, one of the first – and essential! – steps as you prepare to sell your home. Please complete and submit the form below and we’ll contact you as soon as we have the results.